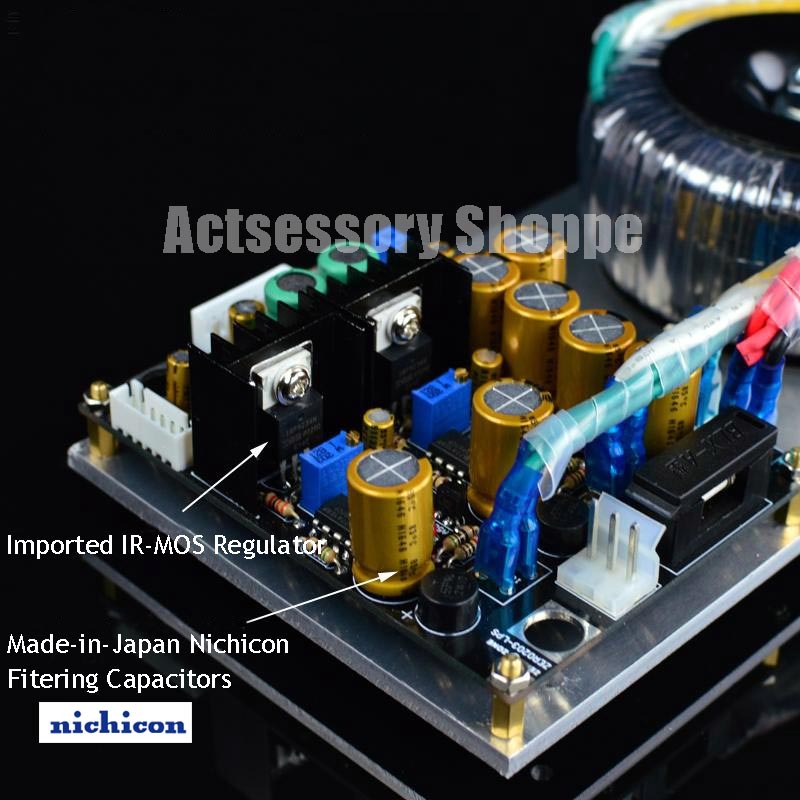 5x made-in-Japan Nichicon audio capacitor as filtering cap structure array, matches with ultra low resistance stabilized power circuit. 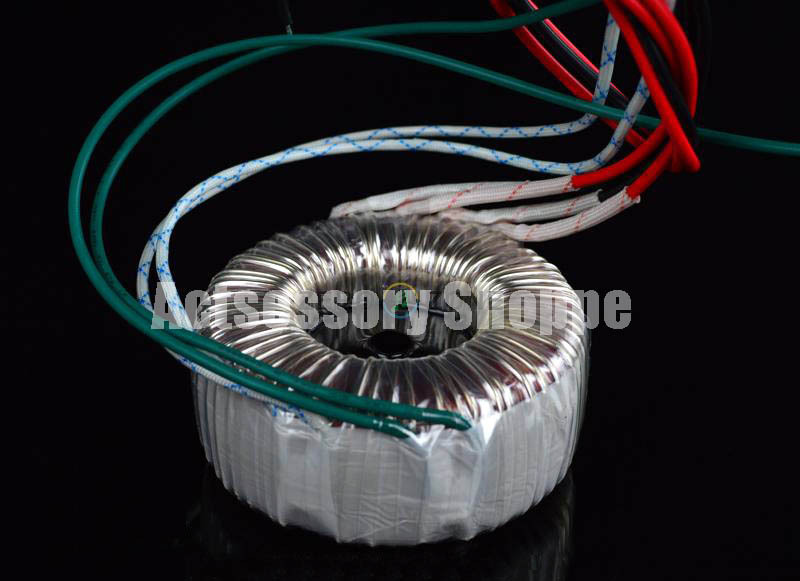 A 50VA pure copper toroidal transformer tailored specifically for 203, optimized for low frequency density, strength and depth. 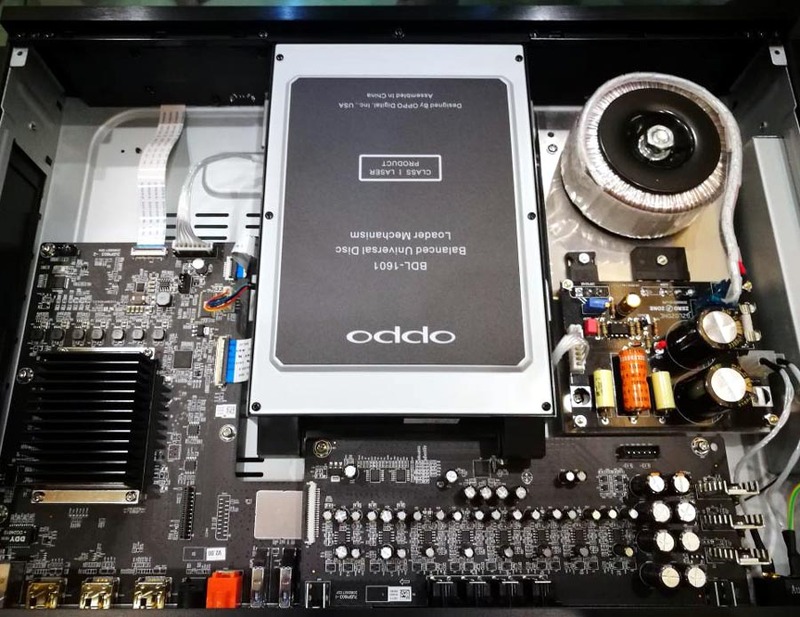 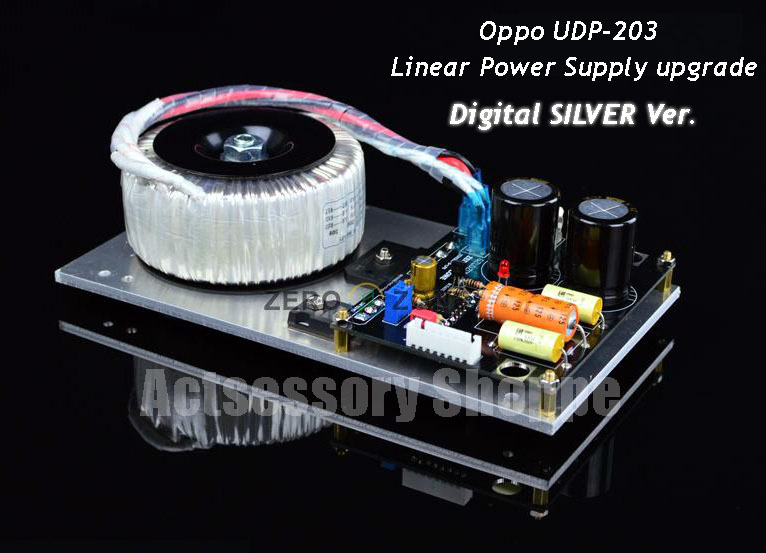 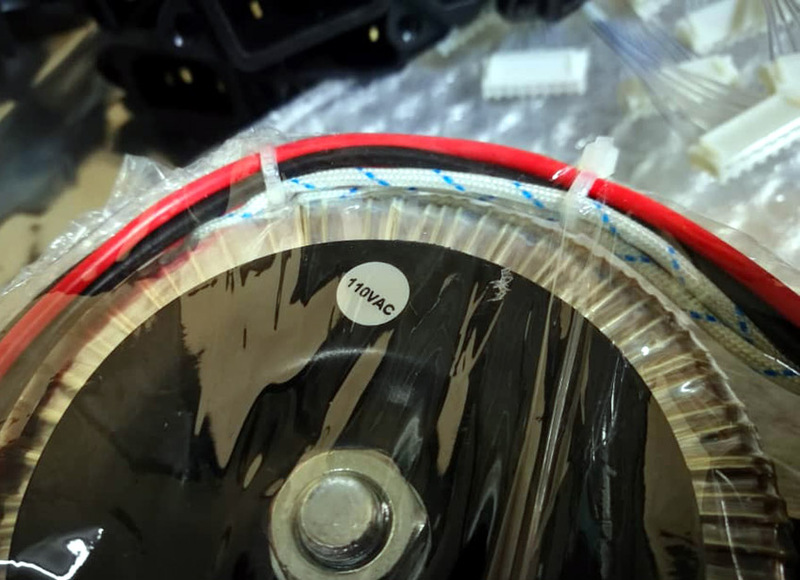 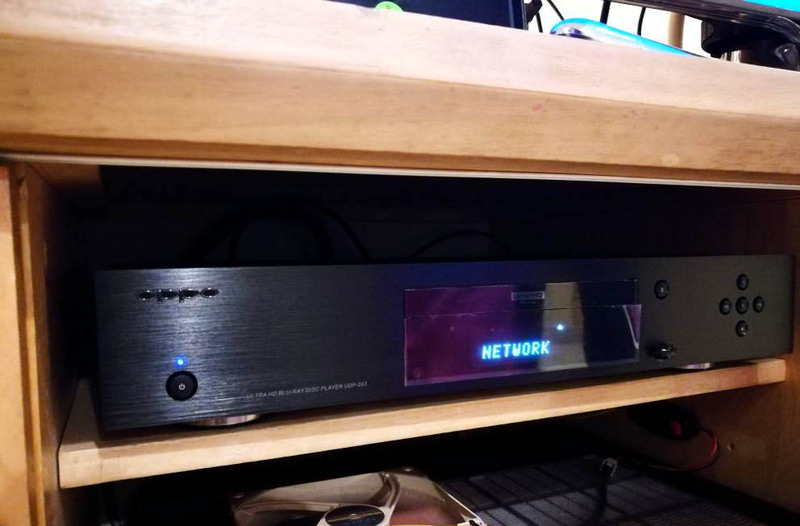 Specially developed for Oppo UDP-203, non-destructive modification of Linear Power Supply upgrade. 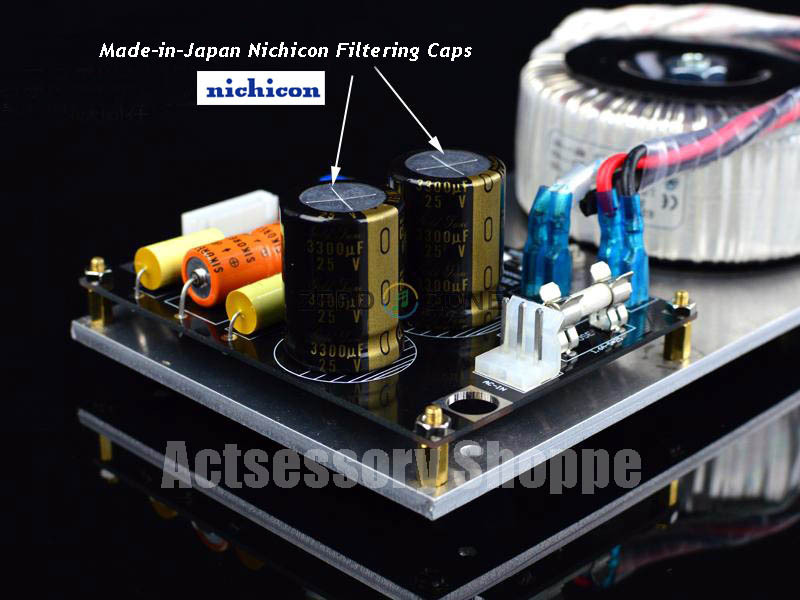 Made-in-Japan Nichicon KG TYPE II (FW) HiFi grade filtering capacitors. 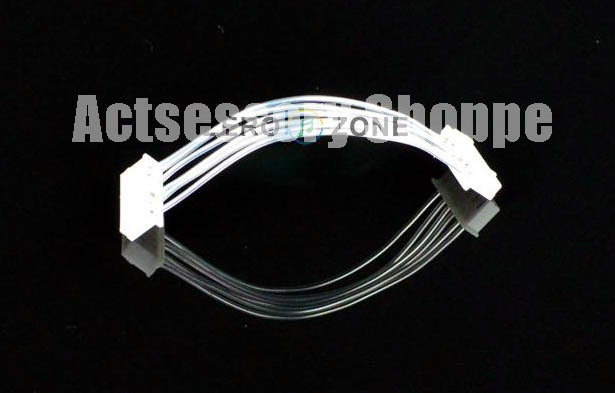 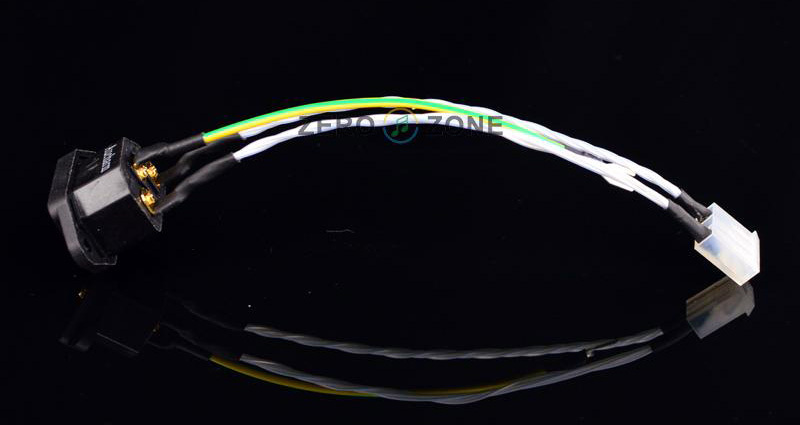 Made of silver-plated pure copper OCC cord, lead-free soldering. 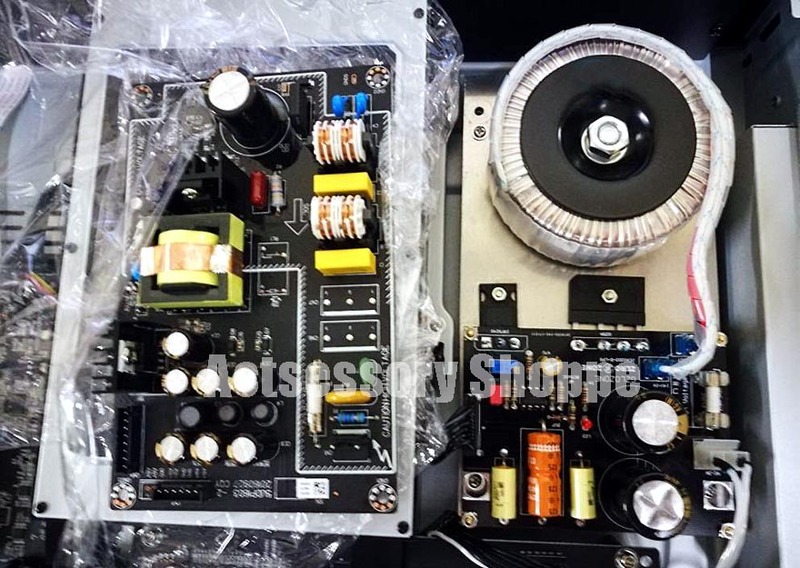 Standard version, without disabling the analog soundboard. 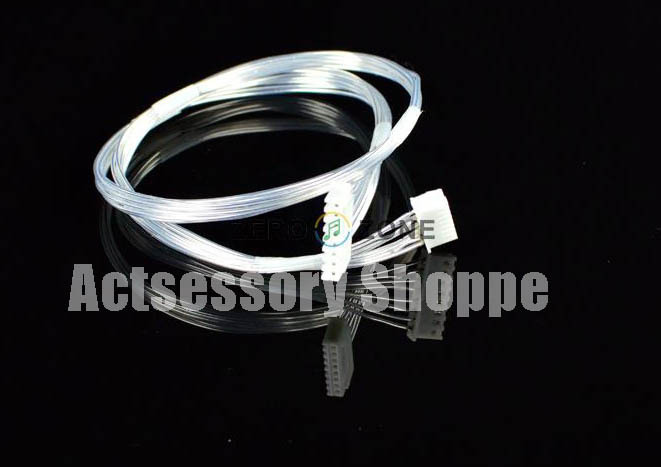 Ready stock for 203, 103, 105, 103D, 105D, 93, 95 as well! 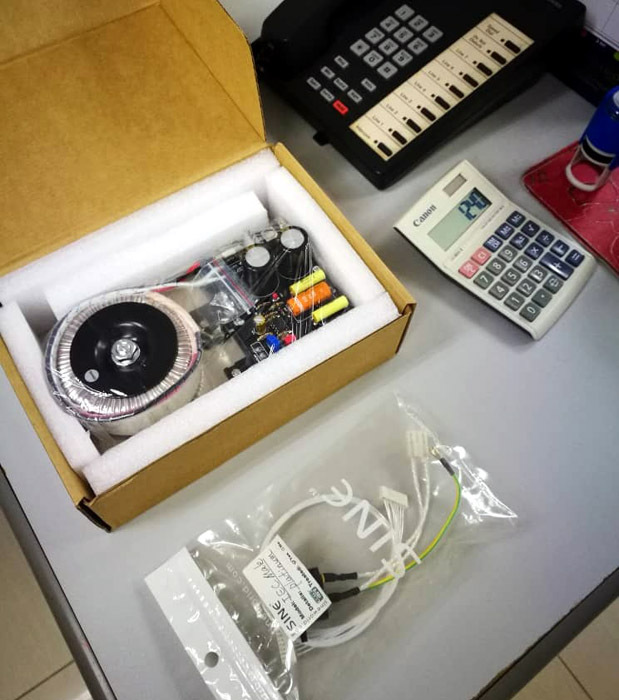 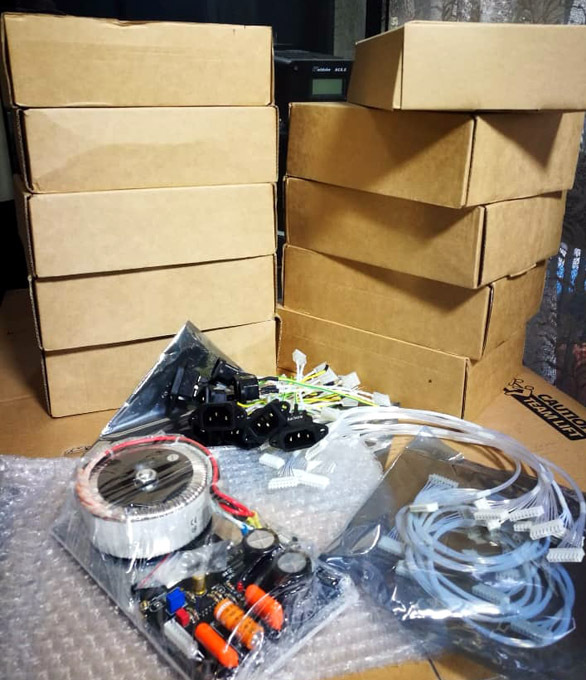 Batch of 110V, Silver version of Linear Power Supply module for Oppo UDP-203, to be shipped, for oversea market. 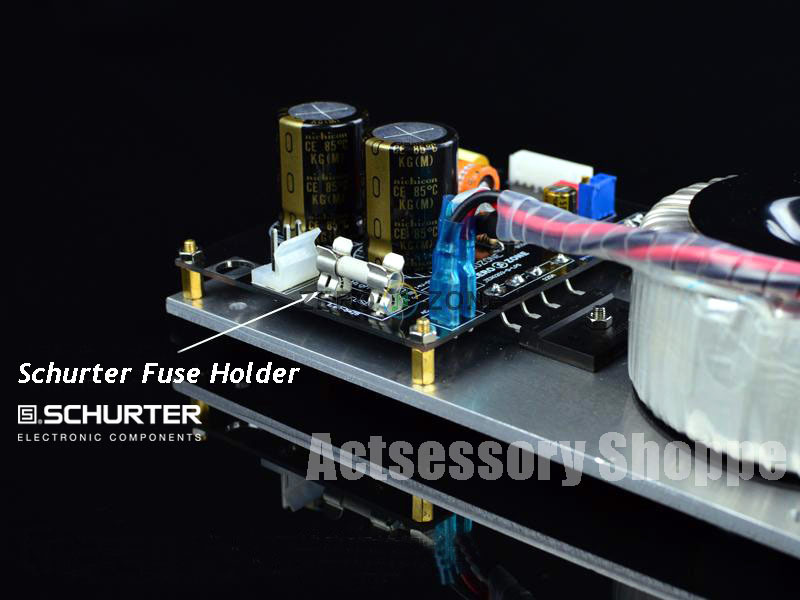 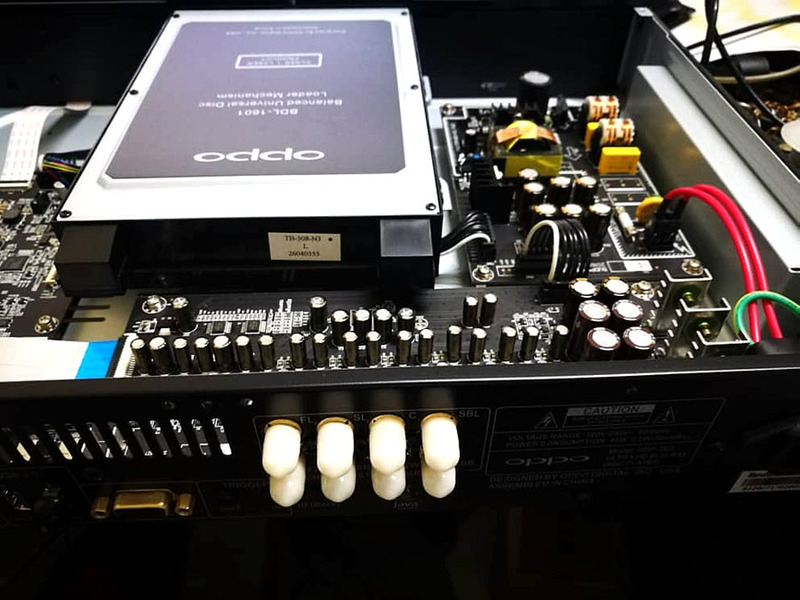 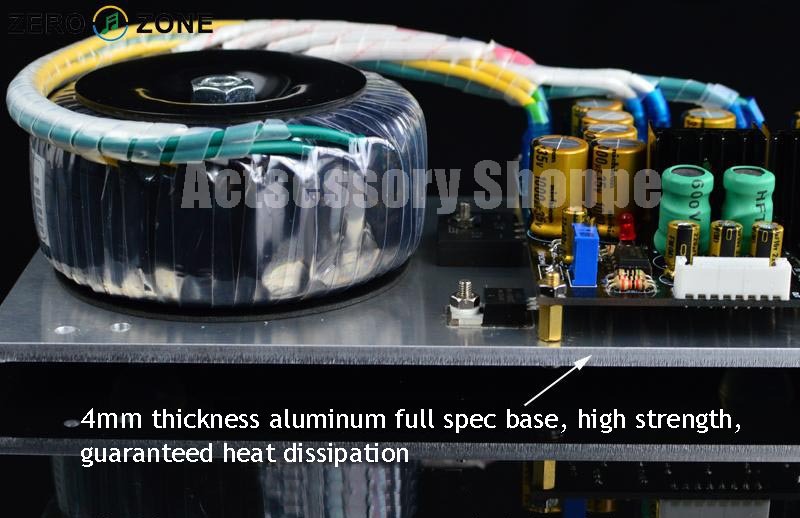 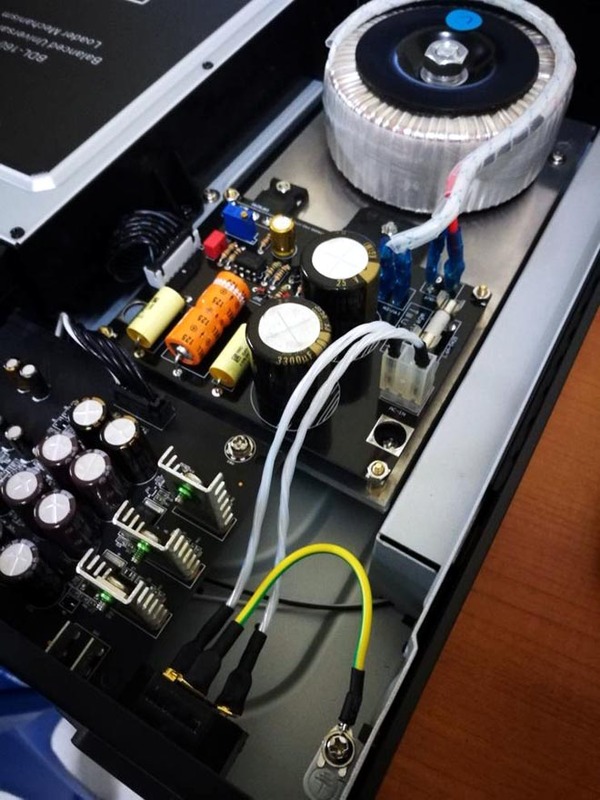 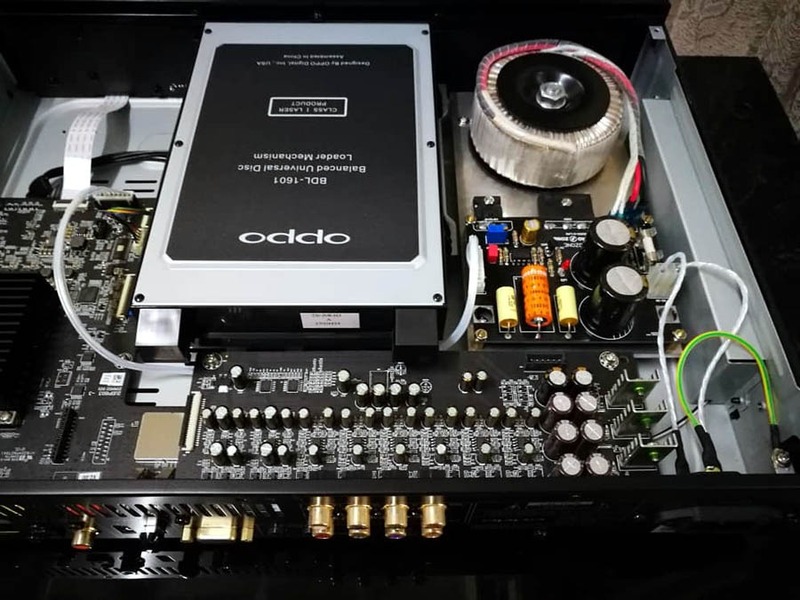 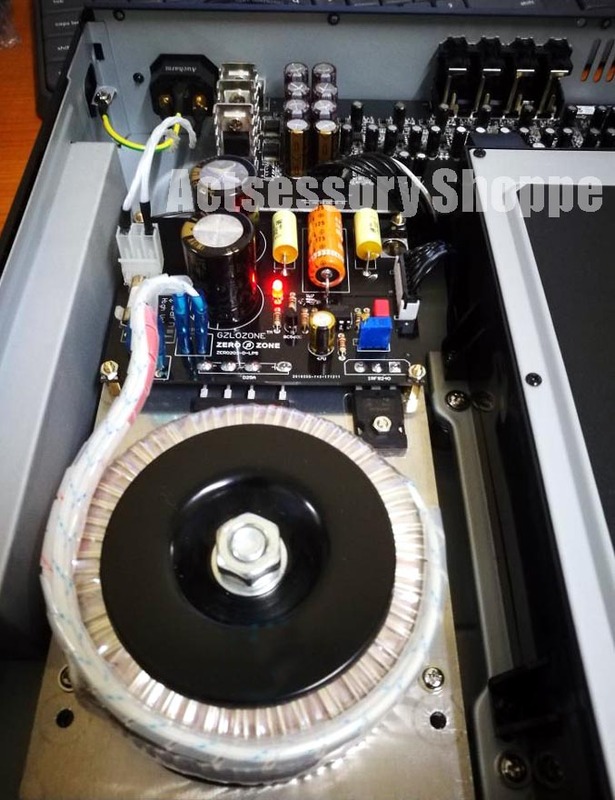 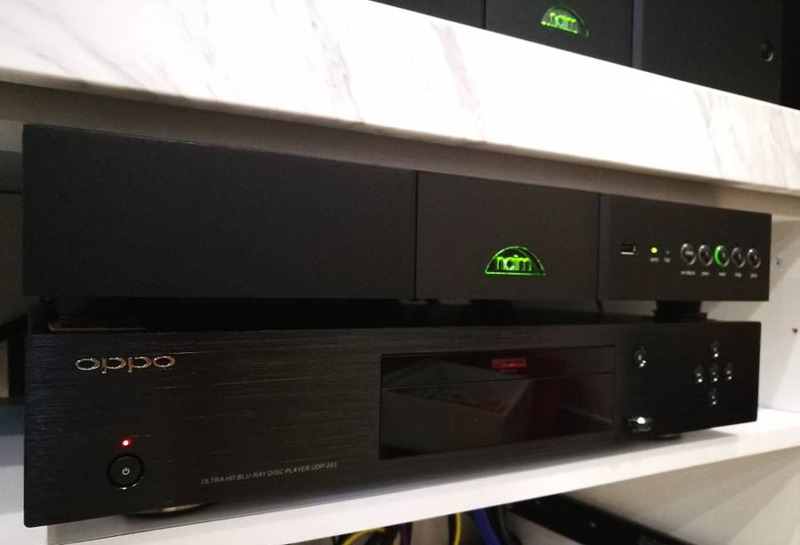 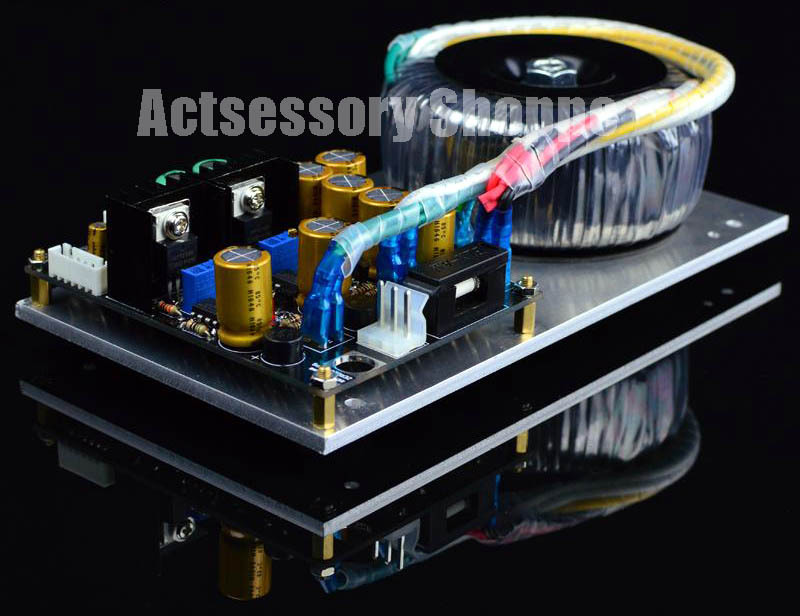 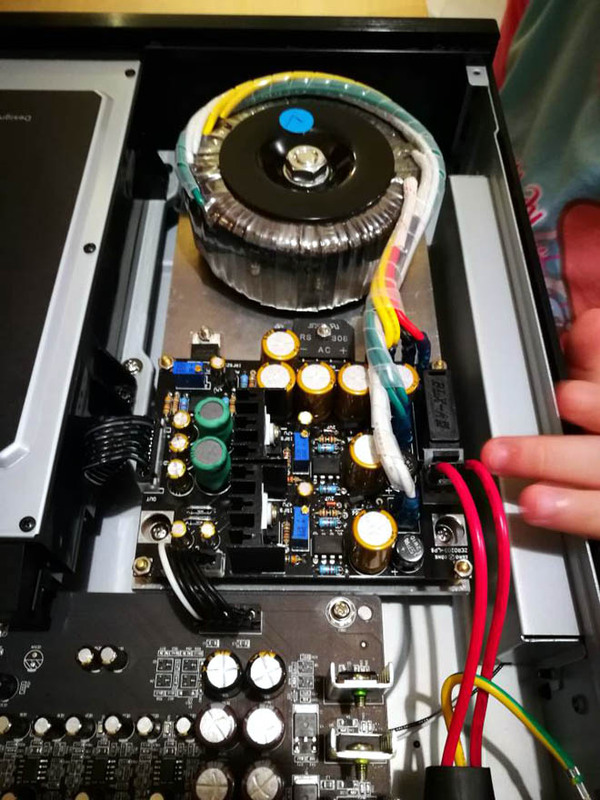 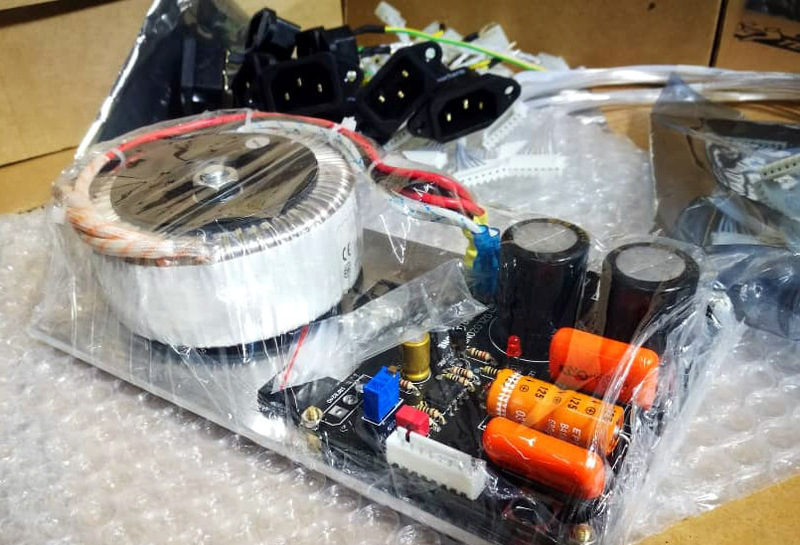 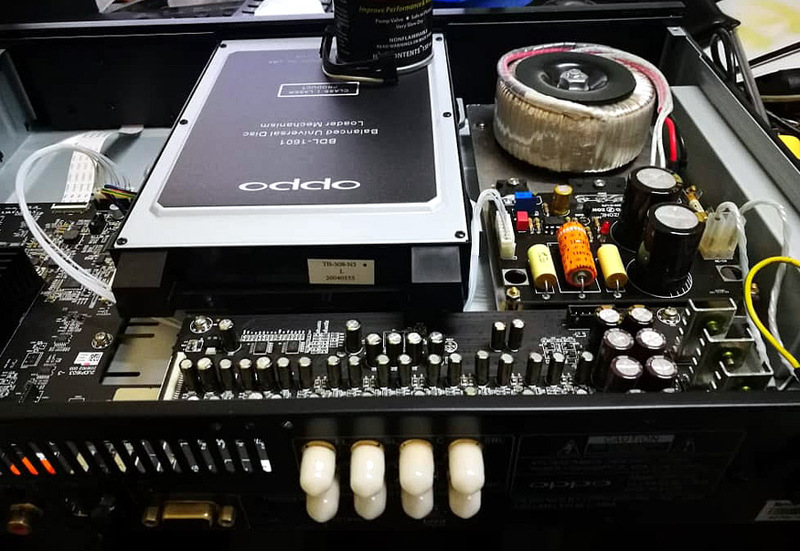 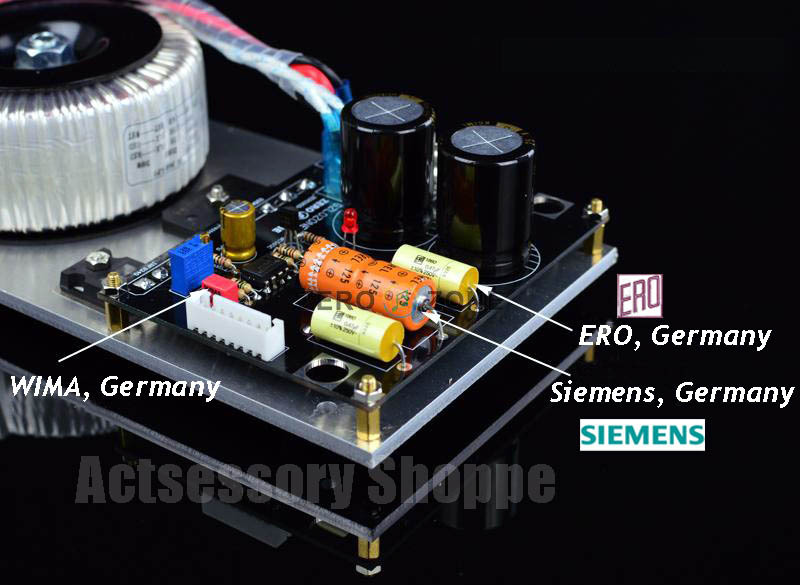 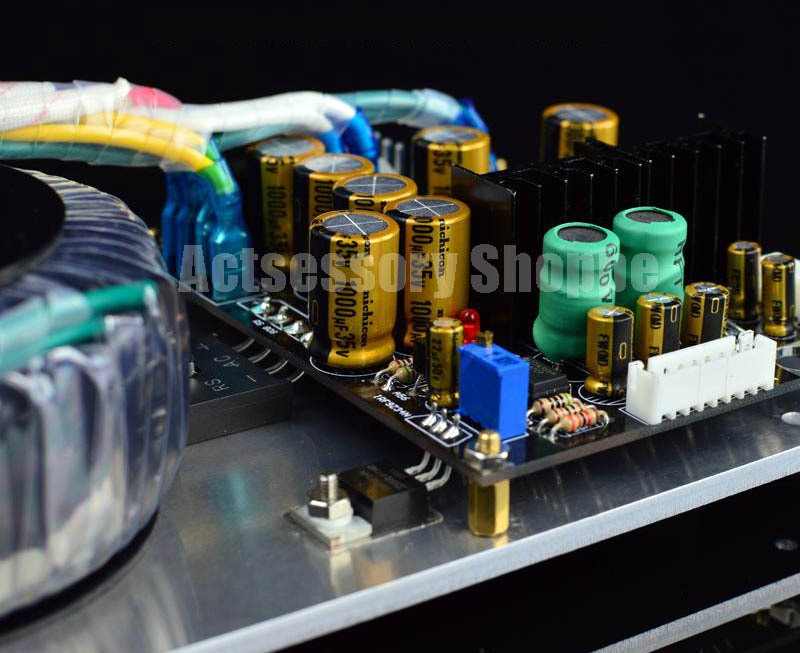 Fully isolated, HiFi-grade, ultra low noise linear power supply specially developed for Oppo, from BDP-93,95,103,105,103D,105D, to UDP-203,205.